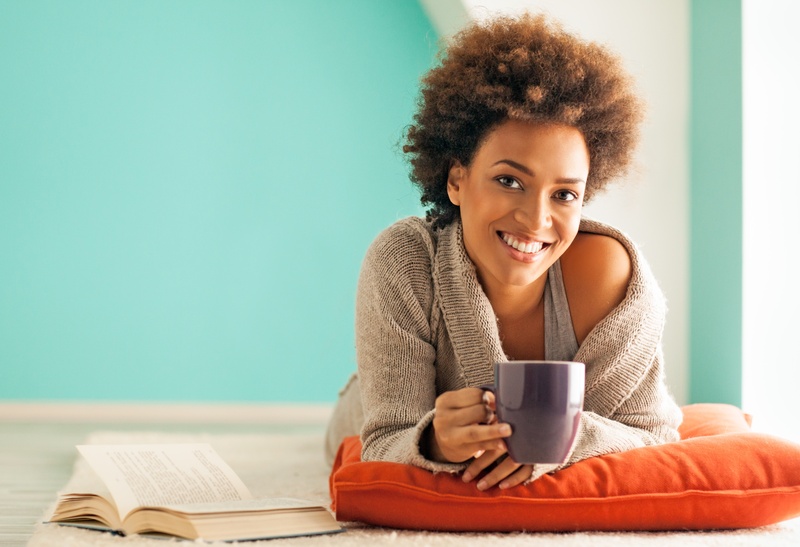 Have you ever wondered about the best age to get LASIK? Many of our patients have told us that they’ve heard laser eye surgery is best suited for younger people, generally those under 40. But this assumption doesn’t provide the whole story. In fact, there isn’t a singular best age to get LASIK. But there are age-related factors to take into consideration when thinking about this procedure. Here are the top two. 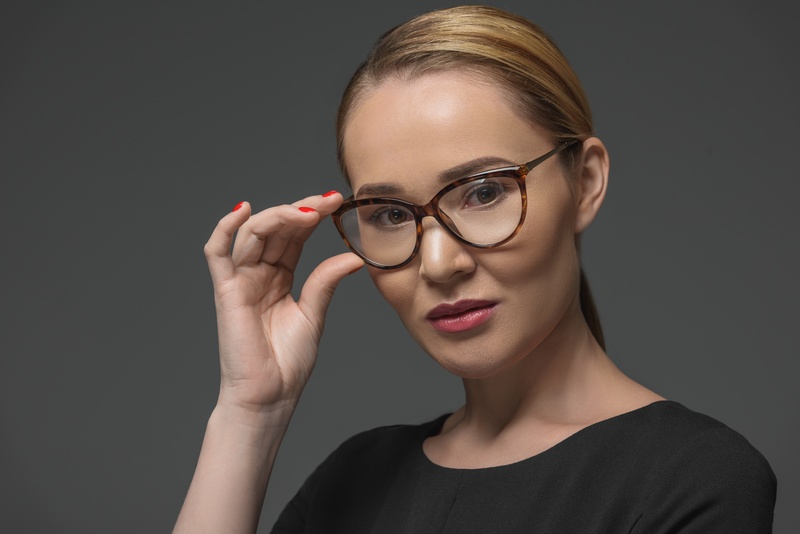 If you’re someone who wears contact lenses and/or glasses, you probably have considered LASIK laser eye surgery at one point or another. But if you still haven’t gone forward with the procedure, what’s holding you back? 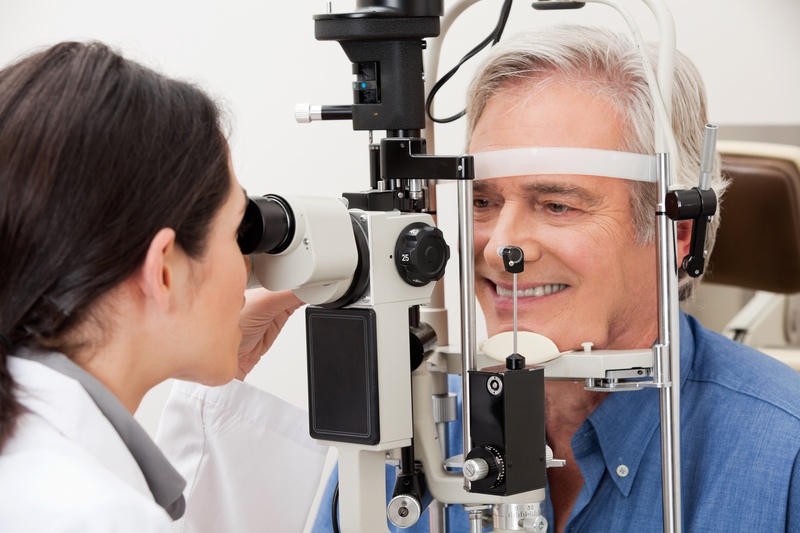 For many people, the cost of LASIK is often the primary concern - and we completely understand. This surgery is a monetary investment, but it’s also one worth making. 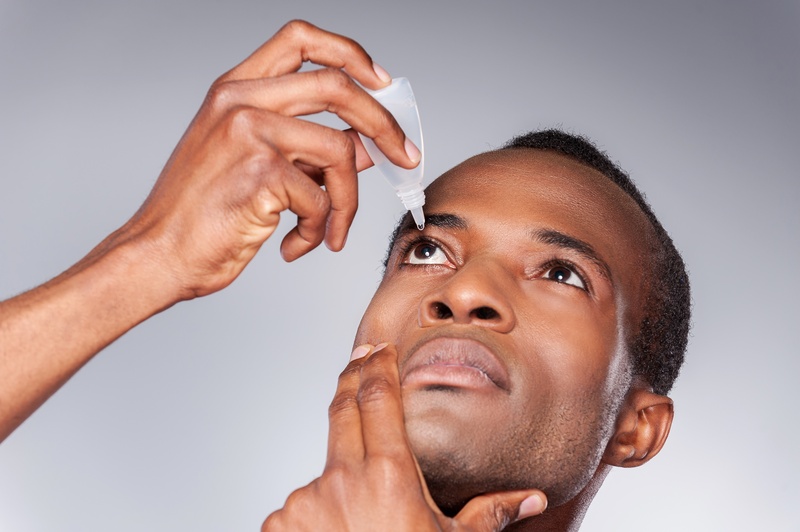 If you’re like many of our patients, using eye drops is something you do often. You might have a job that requires staring at a computer screen all day, so artificial tears might give your eyes some much-needed hydration. Or maybe you have recurring eye allergies and regularly use a drop for that. But even if you use eye drops every day, have you ever thought about eye drop instructions and how to use them for optimal eye care?